The Hot Confidence Workbook provides you with your beautifully laid out journal in which to record your insights, processes and reflections- and so much more. 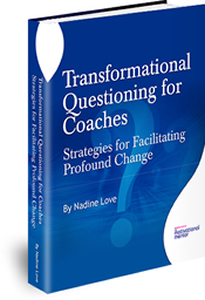 It is a comprehensive course that guides you through essential strategies to dispel your self-doubt, self-sabotage and fears and recover your self-confidence. 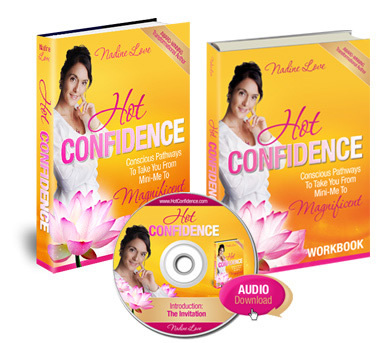 The Hot Confidence workbook was designed as your essential companion to Hot Confidence as well as your ultimate practical self-belief building course. Are you ready to transform into your best self? 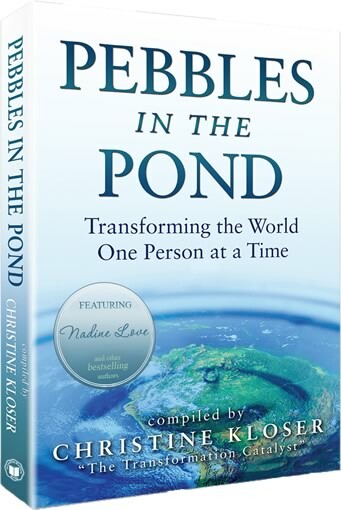 Creating your difference in the world depends on your personal transformation. The Hot Confidence Workbook was specifically designed to step you toward your self-empowerment with ease, logical progression and purpose. The Hot Confidence Workbook provides you with a comprehensive course that takes you by the hand through processes, techniques and strategies to free you from self-doubt, self-sabotage and fears and to assist you to rapidly recover and reclaim your self-confidence. 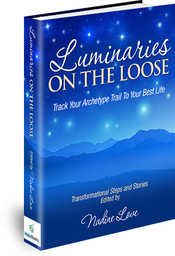 As your companion to Hot Confidence, with all of the additional wisdom, exercises and tools, You’ll have everything you need to switch your low self-worth into sizzling self-esteem! 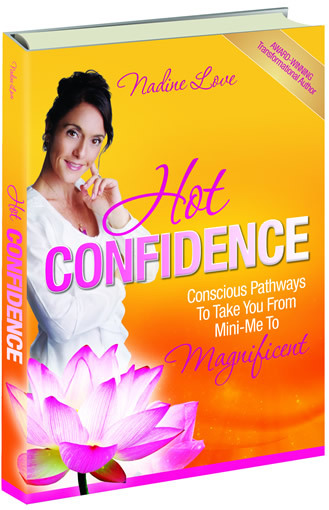 You can discover – at your own pace – how to make Hot Confidence your living practice by following the clearly laid out steps in your Hot Confidence Workbook. The Hot Confidence Workbook is so much more than a beautifully laid out, content-rich journal in which to record your insights, processes and reflections – it has already helped thousands of people attract happiness, wealth and love into their lives – it can transform Your life too. Buy your Hot Confidence Workbook now!